Now this is the sort of boat I’d like to have. Combined kayak & sailing catamaran. Fast, stable & fun. 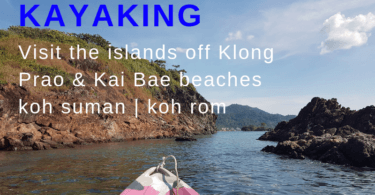 This video is from a group who brought their Hobie Adventure Island kayaks to Koh Chang and did a trip down to the islands south of Koh Chang in them. Starting at Salakphet Bay in the south east of Koh Chang, the route took them down to Koh Ngam and onto Koh Wai before heading back to Long Beach on Koh Chang via Koh Laoya. Hi. The people in the video came from Pattaya. Contact Ocean Marina, they might be able to help you. 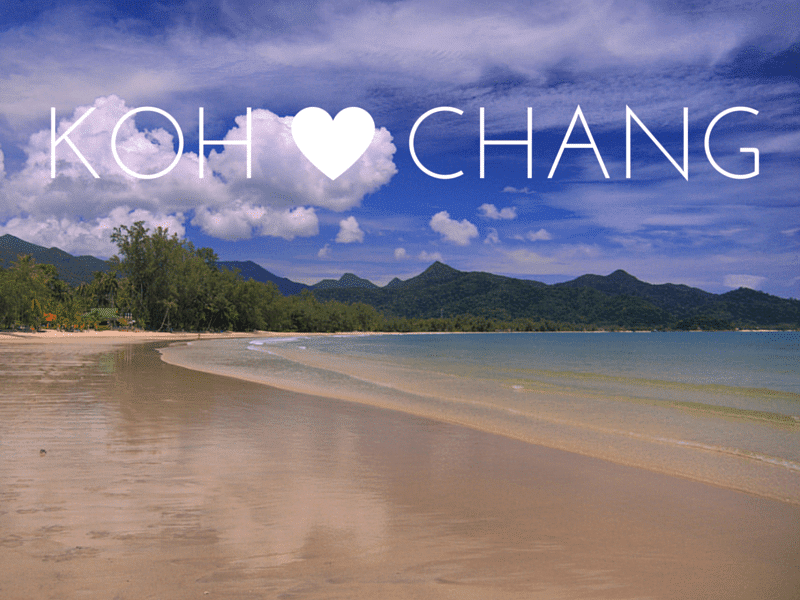 Note that Koh Chang in Ranong is in the south of Thailand. 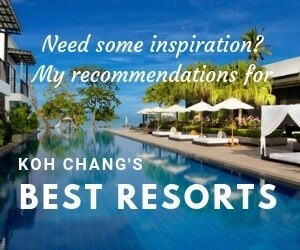 This is Koh Chang in Trat province in the east of Thailand. I don’t know any for sale. Try bahtsold.com they sometimes have them listed for sale. Really am interested in your Hobie Adventure island A1 tours. Can you send me some details and what do I have to do to make a booking. As you can see from the video, e had a great time over the 4 days during Songkran touring around some of the Islands of Ko Chang. Anybody can operate one of these boats, they are so easy and versatile, even inexperience people can be sailing in 30 mins. We are trying to introduce people to the Single seat Hobie Adventure Island and the 2 Seat Hobie Tandem Island. These are amazing craft that can be sailed, peddled, or paddled and only take 10 mins to take from the top of the car to assemble and get on the water. We plan to run many adventure trips throughout Thailand as more people get involved and join the Thailand Hobie Island Club. Please contact us if you or any friends would like to try out these amazing craft and are interested in joining one of our adventure trips.